Cumin seeds are an ancient and versatile spice that are a staple in countless kitchens across the world. 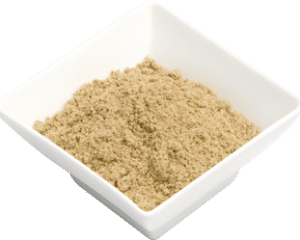 Cumin has a khaki colour and peppery and nutty flavour with tangy citrus overtones. It is a key ingredient in curry making. Use in Middle Eastern, Indian, Spanish and Mexican cooking. The spice people carry cumin as cumin seeds ground and cumin seeds whole. Cumin seeds are an ancient and versatile spice that are a staple in countless kitchens across the world. 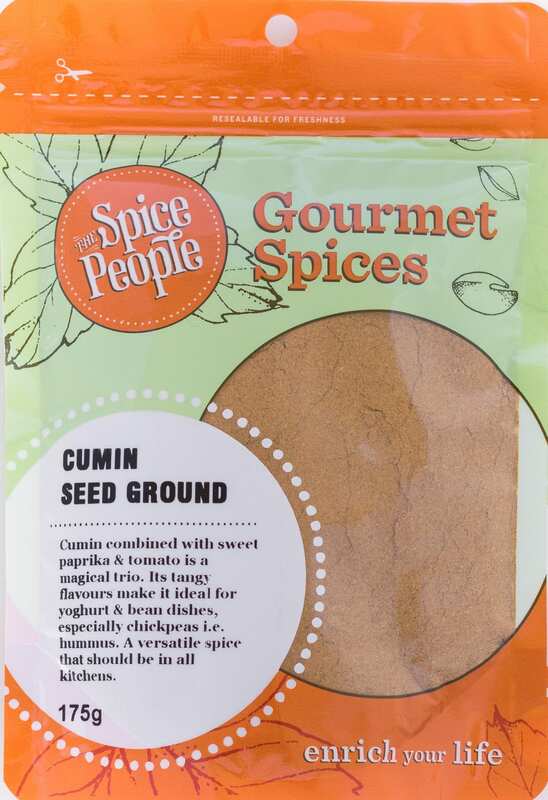 Cumin has a khaki colour and peppery and nutty flavour with tangy citrus overtones. Its nutty peppery flavor packs a punch in a wide variety of cuisines such as Mexican, Indian and Middle Eastern. Cumin seeds ground and whole are available year-round. Cumin seeds resemble caraway seeds, being oblong in shape, longitudinally ridged, and yellow-brown in colour. This is not surprising as both cumin and caraway, as well as parsley and dill, belong to the same plant family. It is probably not just for taste alone that cumin has made it into the stellar ranks of Indian, Middle Eastern and Mexican cooking. This ordinary looking seed is anything but ordinary when it comes to health benefits. cumin goes well with allspice, anise, brown mustard seed, cardamom, cinnamon, coriander, fennel, fenugreek, garlic, ginger, nutmeg, paprika, turmeric and yellow mustard seed.